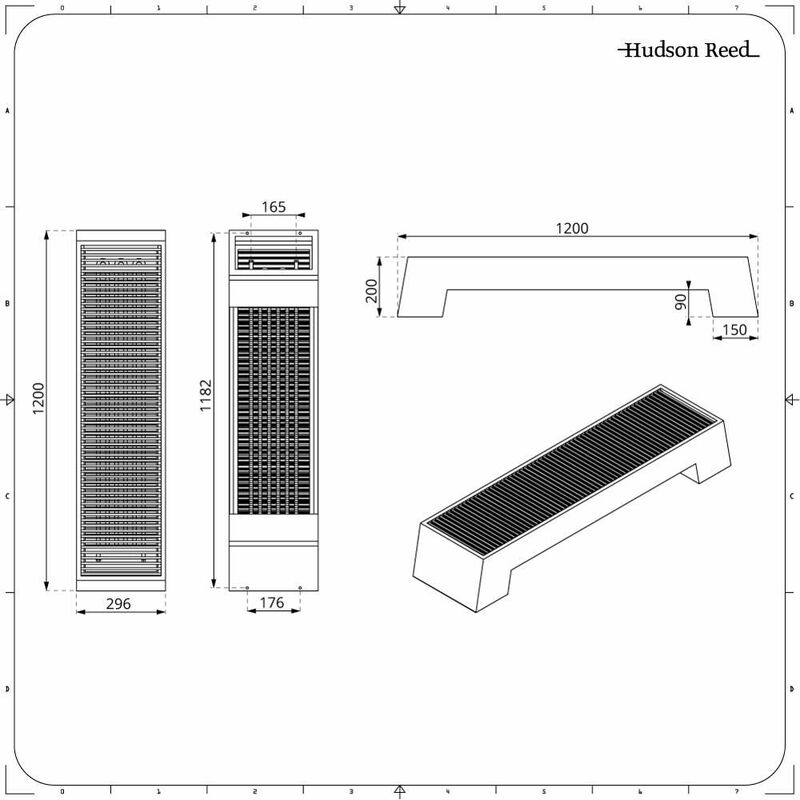 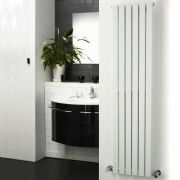 Adva - White Double Panel Low Level Convector Radiator - 8" x 47.25"
Select - Hydronic Chrome Heated Towel Warmer - 38.25" x 17.75"
Etna - Hydronic White Heated Towel Warmer - 31.5" x 19.75"
Enhance space and create an ultra-contemporary look with the Adva 8” x 47.25” low level convector radiator. 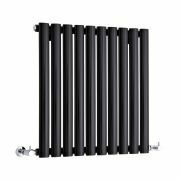 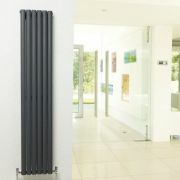 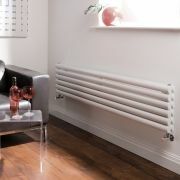 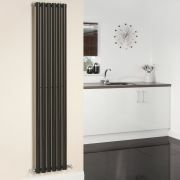 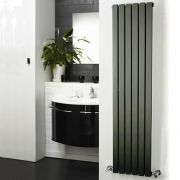 A perfect option for areas in which wall fixing isn’t viable, this floor mounted low level radiator can be installed almost anywhere in the home. 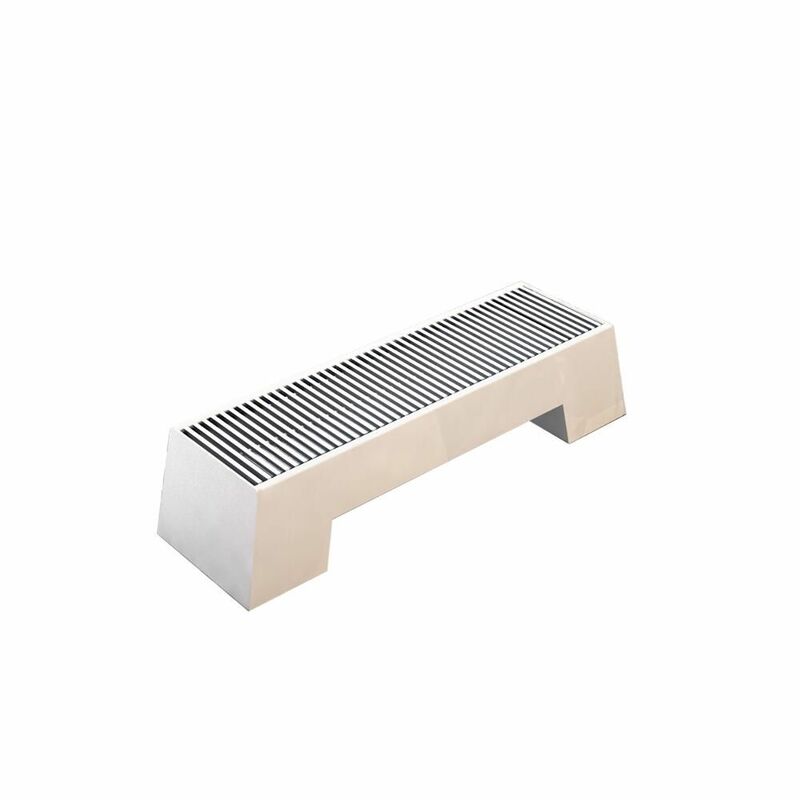 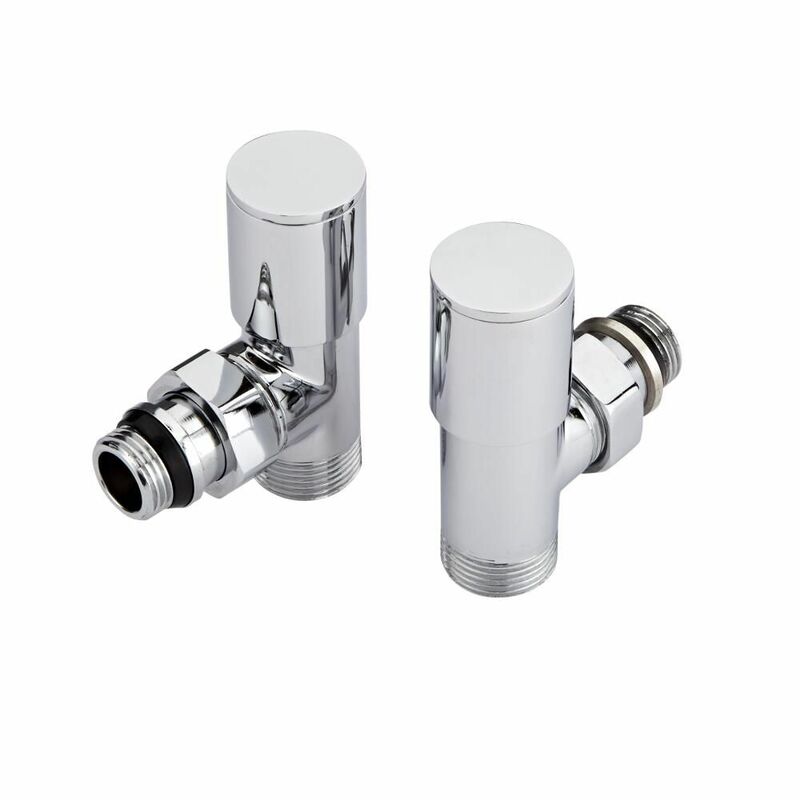 Boasting a high quality steel construction, it incorporates an eye-catching white finish and clean lines. 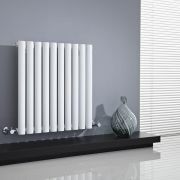 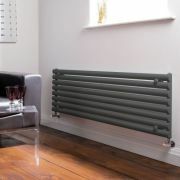 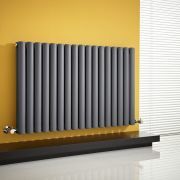 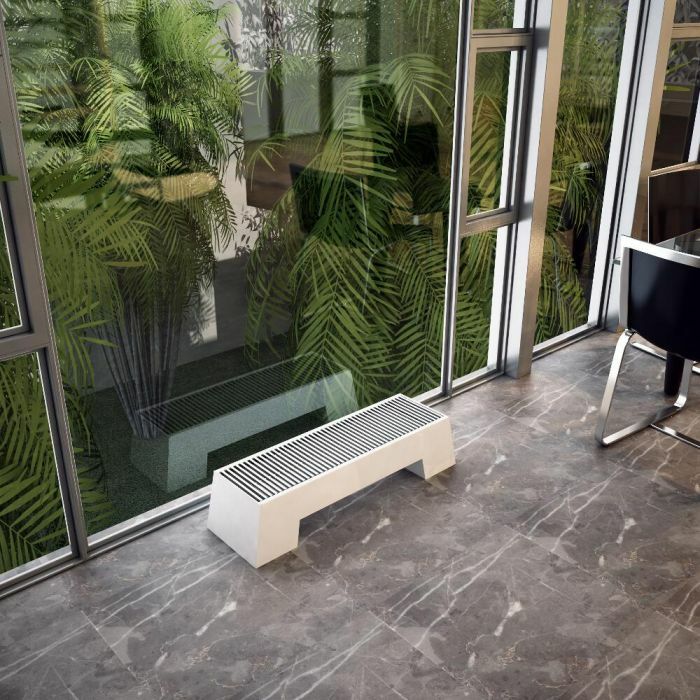 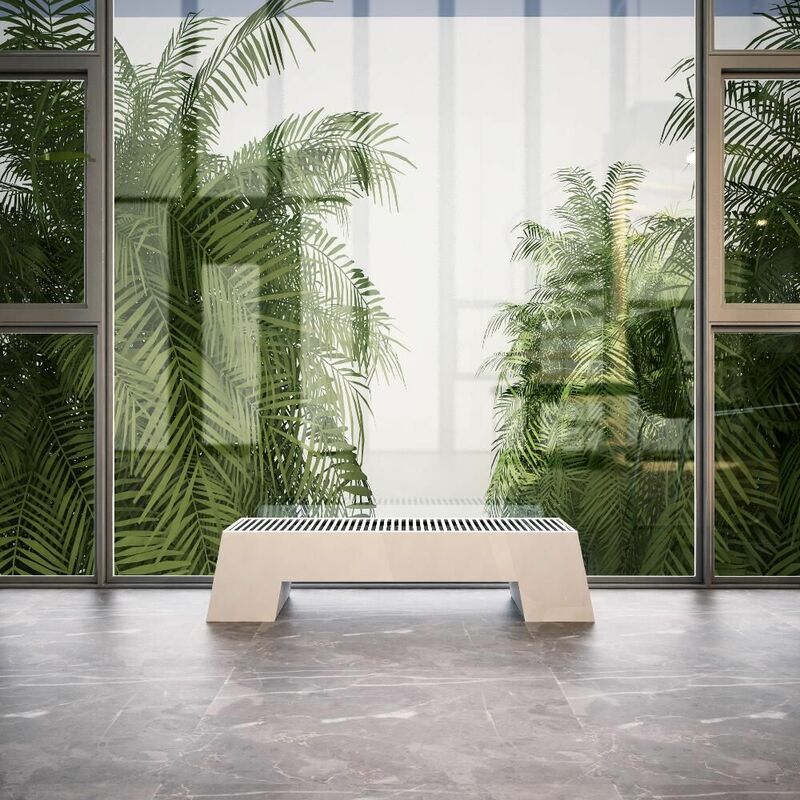 Supplied complete with a pair of manual angled valves, the radiator delivers a superb heat output that will quickly transform your chosen room into a warm and inviting space. 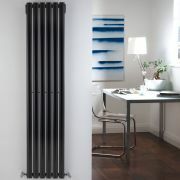 Revive - Black Vertical Single-Panel Designer Radiator - 70" x 14"
Sloane - Anthracite Vertical Single Flat-Panel Designer Radiator - 70" x 14"
Sloane - White Vertical Single Flat-Panel Designer Radiator - 63" x 14"
Revive - Anthracite Vertical Single-Panel Designer Radiator - 63" x 14"
Revive - White Horizontal Single-Panel Designer Radiator - 25" x 23.5"
Revive - Anthracite Horizontal Single-Panel Designer Radiator - 18.5" x 63"
Revive - Anthracite Horizontal Double-Panel Designer Radiator - 25" x 39.25"
Revive - White Horizontal Double-Panel Designer Radiator - 14" x 63"
You're reviewing:Adva - White Double Panel Low Level Convector Radiator - 8" x 47.25"